Battery Park City Picture of the Day: P.S. 276 Pizza Garden! 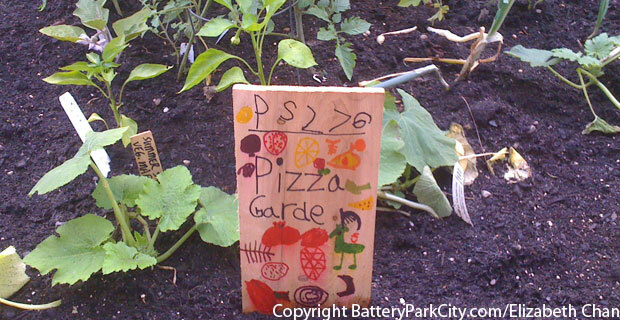 Pizza doesn’t grow on trees — but it does grow in a Battery Park City garden. 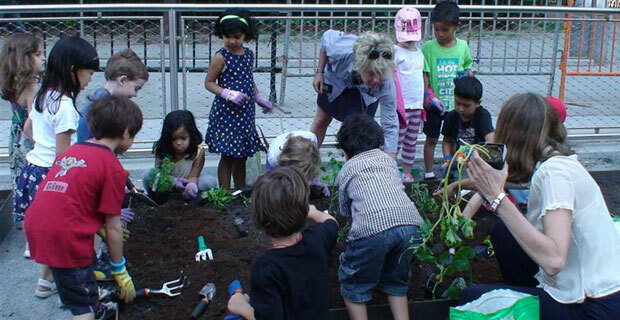 Being that this writer loves nothing more than Battery Park City and Â pizza — the addition of a pizza garden has immediately increased the value of living here by about 1000%. Better watch out Picasso, Pizzabola and Inatesso — Pizza may not grow on trees, but PS 276 has planted the seeds for an excellent idea.